Superior performance, reliability and precision tooling solutions are critical in the automotive industry. Fives designs and supplies various cutting tool solutions for many applications in the automotive industry when precision and performance are most demanding. 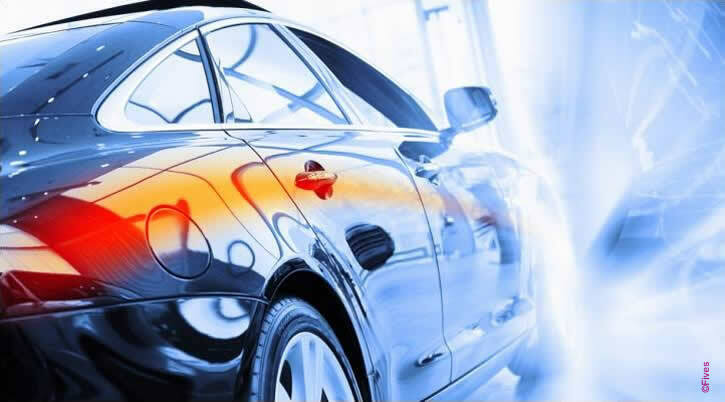 In the automotive market which is constantly developing increasingly innovative and transformational process changes, long lasting results and ultimate performance is critical. With more than 80 million vehicles sold per year, numerous stakes include; industrial innovations, environmental development and economy which plaques manufacturers and suppliers in constant evolution of finding the best solution for their tough jobs. Fives has brought its expertise and ultimate tooling and grinding solutions from CITCO tools and Gardner abrasives since the beginning of the automotive industry, offering superior performance, reliability and precision. Fives, thanks to CITCO PCD tools, brings the most advanced tools for tooling, turning, boring, grooving, parting, milling and drilling of automotive components. 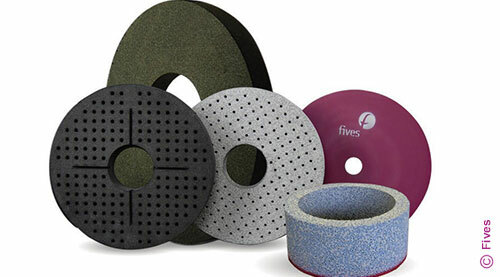 Fives, with the wide variety of Gardner abrasive wheels deliver all the performance expected in the automotive sector, to hold tight tolerances with minimal downtime for dressing and wheel changes.